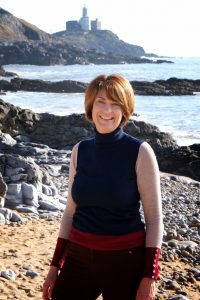 With extensive business experience Ruth was hungry for a new direction. After several years of studying and working with flowers for pleasure, Ruth decided to put her Diploma in floral art together with her enthusiasm and natural flair for design to the test. 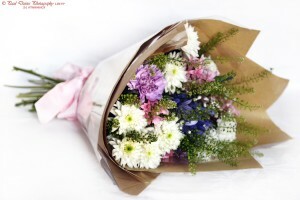 After setting up her own Swansea and Gower based flower studio she began creating innovative and beautiful floral designs, her reputation for quality and creativity has quickly spread. With her passion for flowers as powerful as ever, Ruth is a constant inspiration adding the personal touch for which she has become known. From single wedding bouquets and sympathy tributes Ruth’s aim is the same – to provide stylish and original designs at affordable prices. 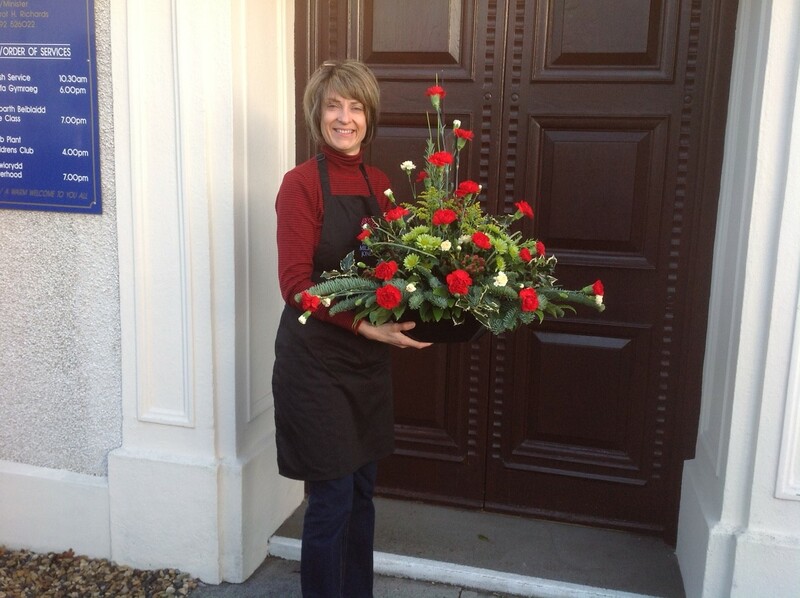 As a NAFAS Area Demonstrator, Ruth can be seen throughout the year sharing her love of floral design, as well as providing hints and tips for budding flower arrangers. See workshops and demonstrations for more information.